This richly-illustrated handy guide provides all essential information on clinical neuro-ophthalmology for ophthalmologists and neurologists. 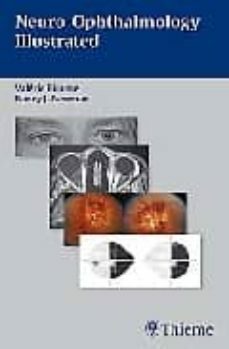 The book is structured to include sections on the essential components of the neuro-ophthalmological examination and evaluation, disorders of the visual afferent system, the pupil, the ocular motor efferent systems, the orbit and lid, followed by evaluation of the non-organic patient, and common or classic neurologic and systemic disorders with important neuro-ophthalmologic manifestations. Each chapter begins with an outline of the subsequent contents. A more comprehensive index appears at the end of the book. The emphasis is on how to think about these disorders, from symptoms and signs, to localization, differential diagnosis and management.